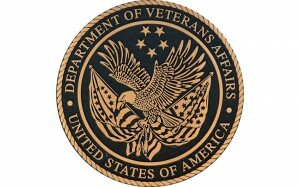 U.S. Sen. Chuck Grassley (R-IA) is co-sponsoring bipartisan legislation to ensure the Department of Veterans Affairs adapts its health care programs to meet the needs of the expanding female veteran population. Today, nearly 2.3 million women are veterans of military service, and that number is expected to continually grow, as women comprise 15 percent of the U.S. military’s active duty personnel and 18 percent of the National Guard and Reserve forces. 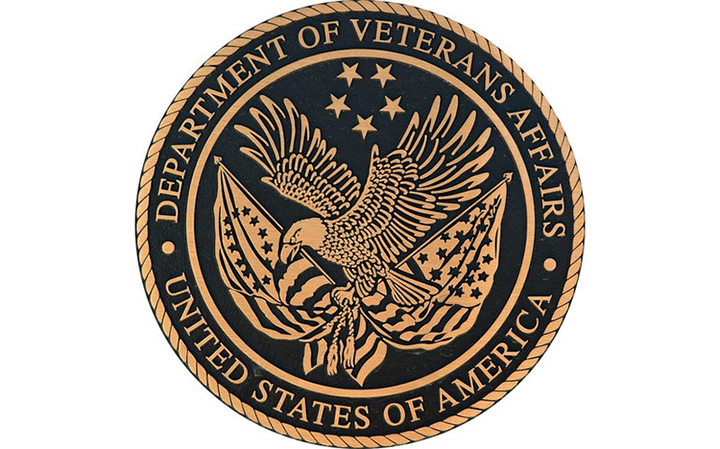 a Government Accountability Office study of the VA’s ability to meet the needs of women veterans and their privacy and security in VA facilities.